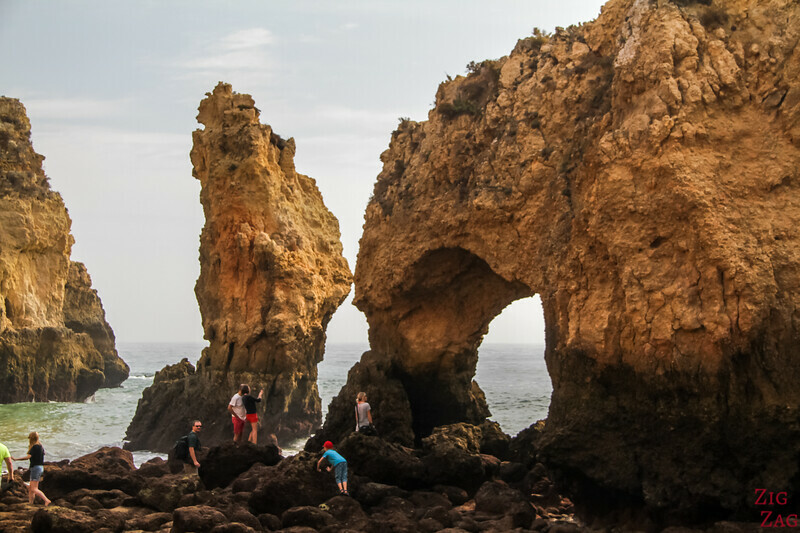 Discover Ponta da Piedade Portugal, the natural jewel of the Algarve region, a magnificent coastline with arches, grottos and caves to discover on foot, kayaking or via boat trips. 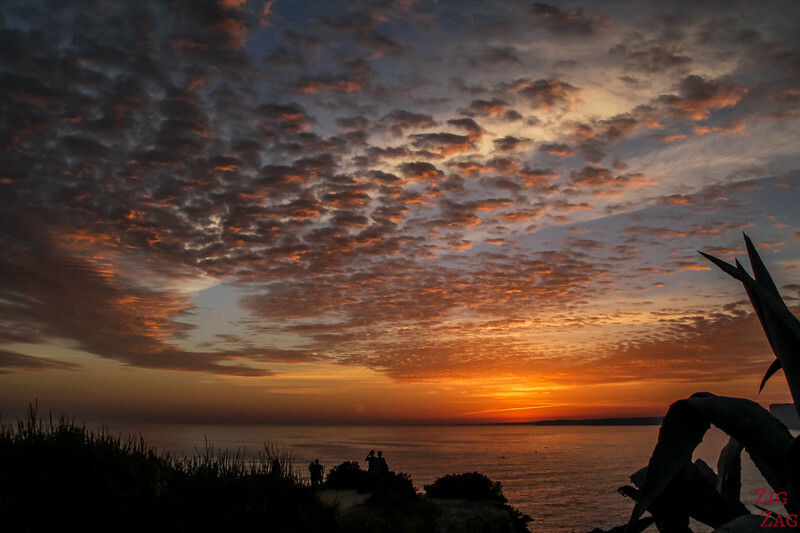 And it is one of the best spots to watch sunset in the Algarve. LEt me show you in Photos and video. 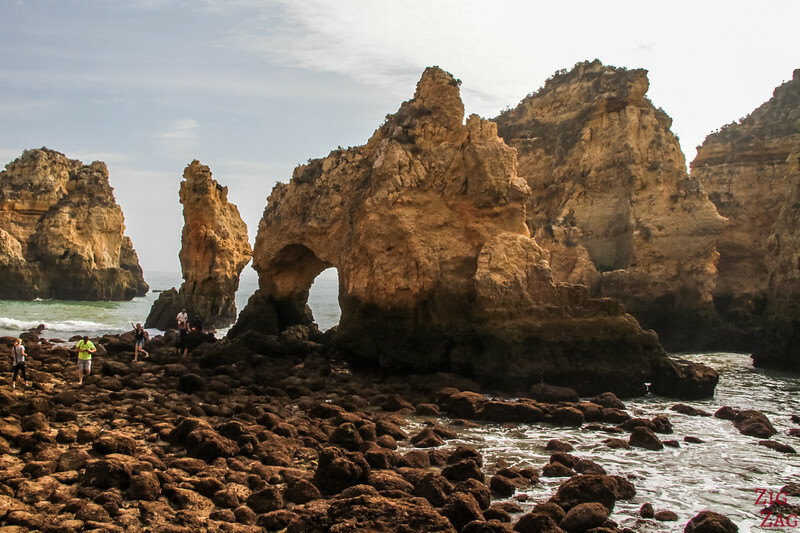 Note: a lot of articles about Ponta da Piedade Portugal have photos which are not at all of this place. All the photos in this article were taken by myself at the location. 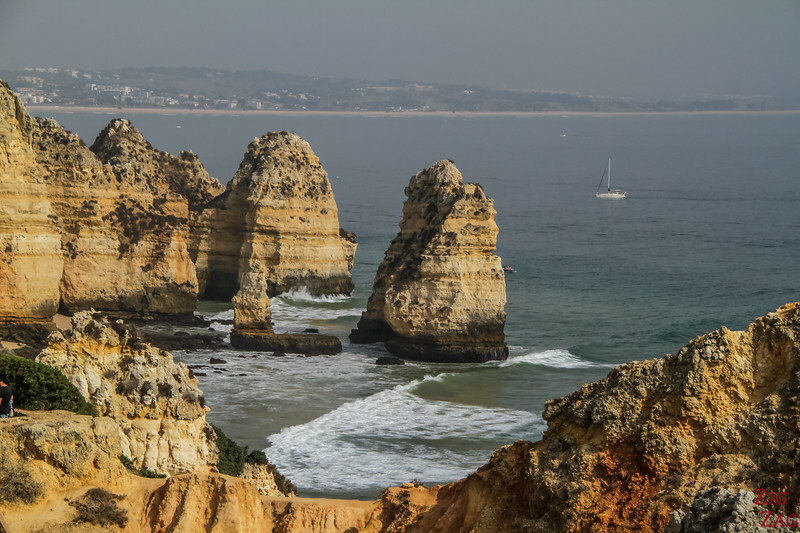 As you walk outside the car you can first only see the parking and the lighthouse, but walk to its left and behind it and you will discover one of the most stunning section of the Algarve coastline with arches, caves, pinnacles, rock pillars... which have been sculpted by erosion over the years. 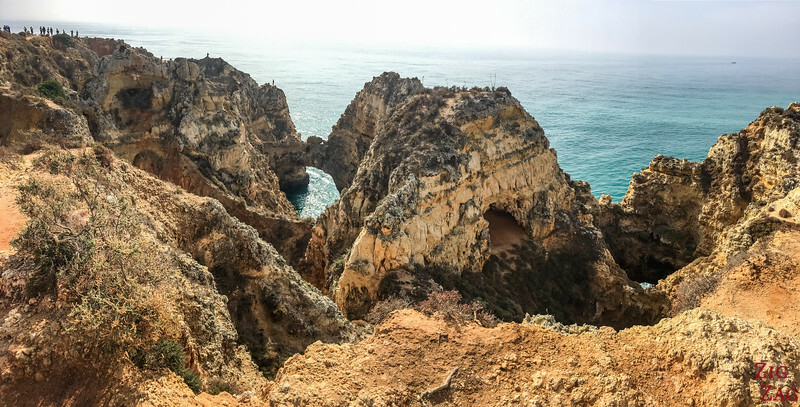 Below is the view towards Praia da Balança, a small sandy beach just East of the Ponta da Piedade promontory. It is very difficult to access it. 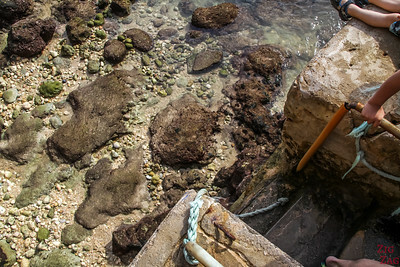 It is possible to get down to sea level, to the 'beach'. 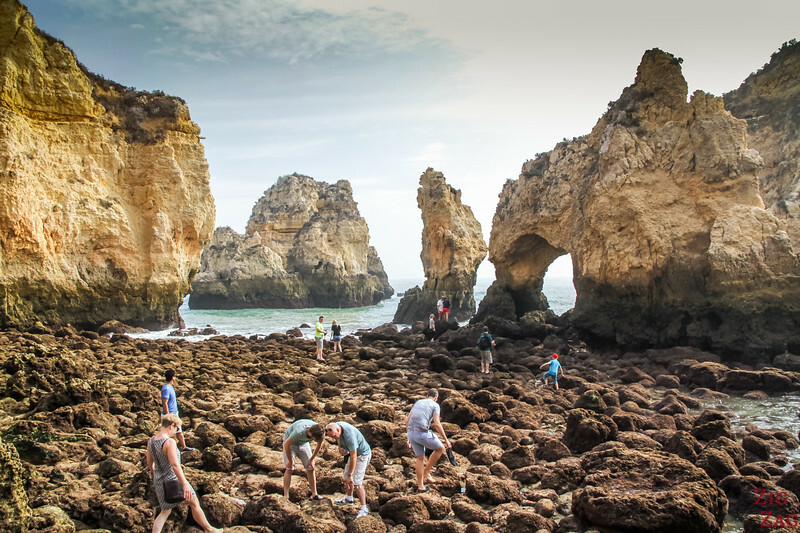 There is no sand beach to lay down, there is only the possibility to go exploring the rock formations at low or mid-tide. 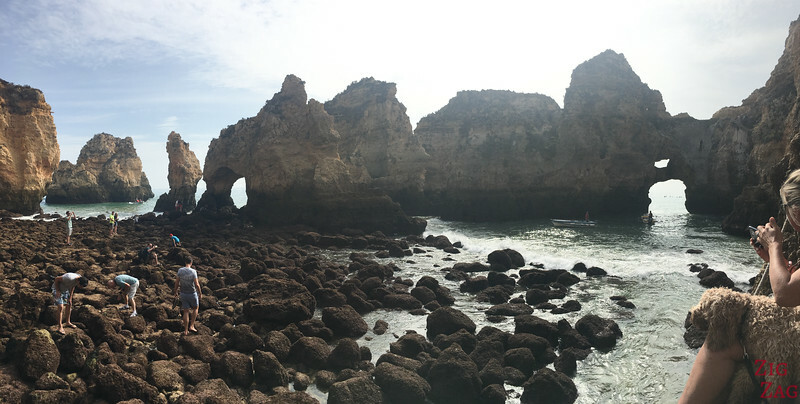 It is possible to go exploring (as you can see with the many people on my photo) but know that the last 2 meter have no steps just a rope (as it is more of a small pier for high tide). 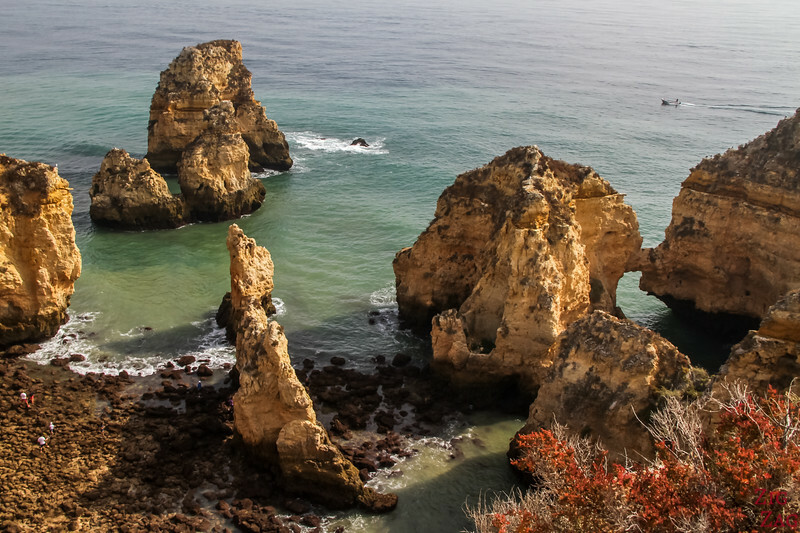 The first option to explore Ponta da Piedade in to drive from Lagos, park near the lighthouse and explore on foot. There is no definitive paths. 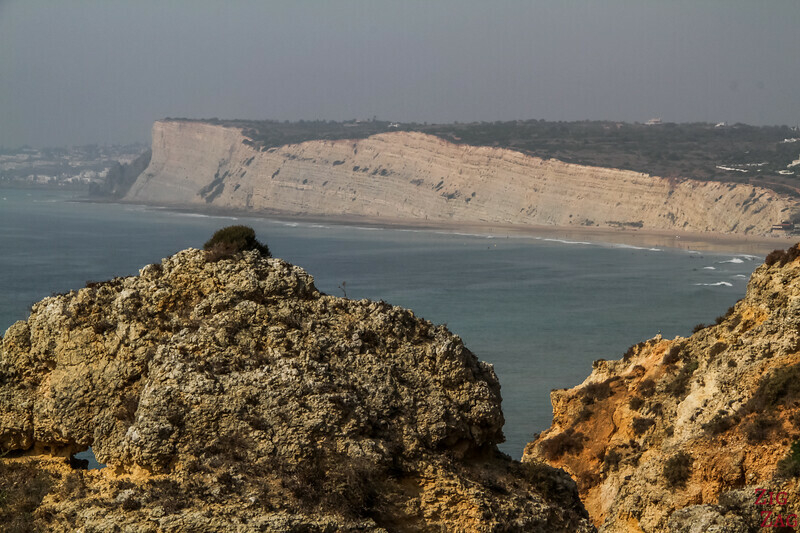 The cliffs are eroded in so many places that there are many views to discover. As you can see below, you can walk all the way above the arches. However, please be careful, these are not the most stable cliffs of all time. 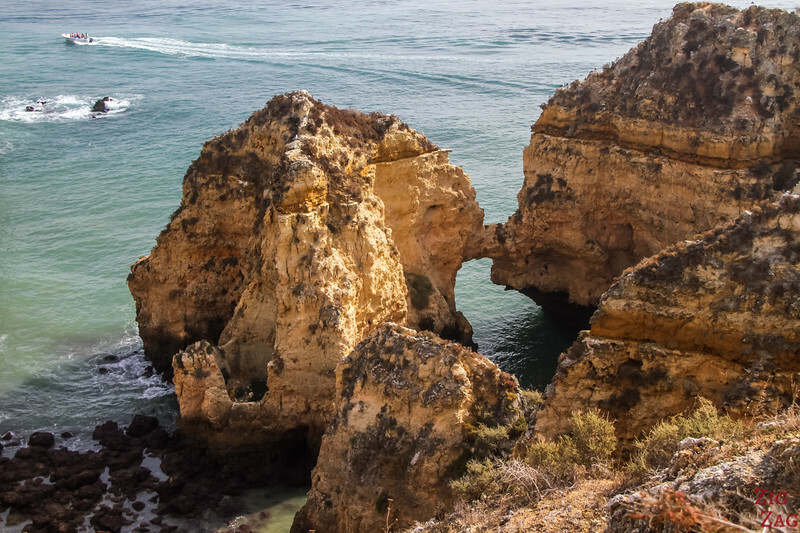 Erosion is powerful and rocks can easily fall. 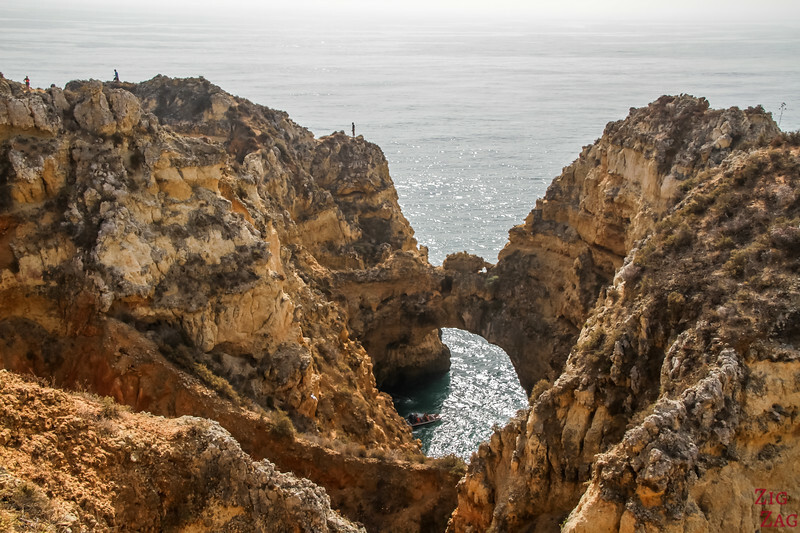 But Ponta da Piedade is said to be better explored by water. This way you can get under the arches, and explore the caves. 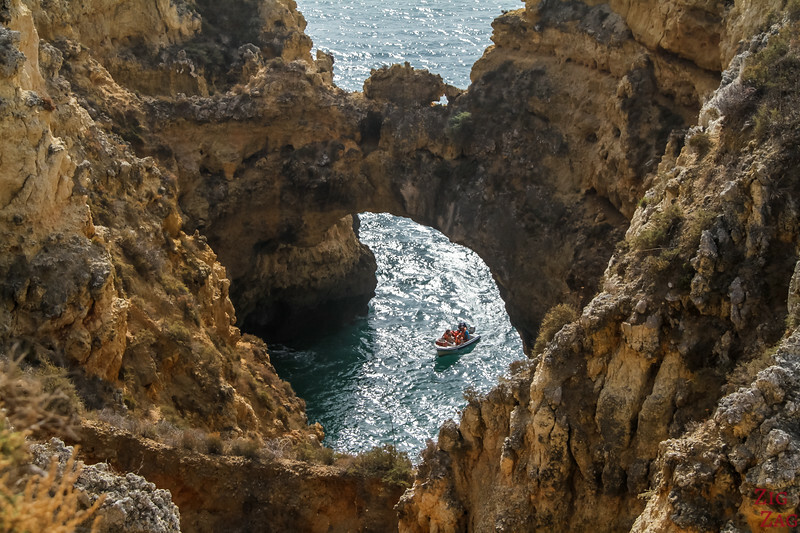 On the picture below, you can see 3 options: by boat, by SUP or by kayak. Personally I did not do a boat trip here so I can't show you pictures. 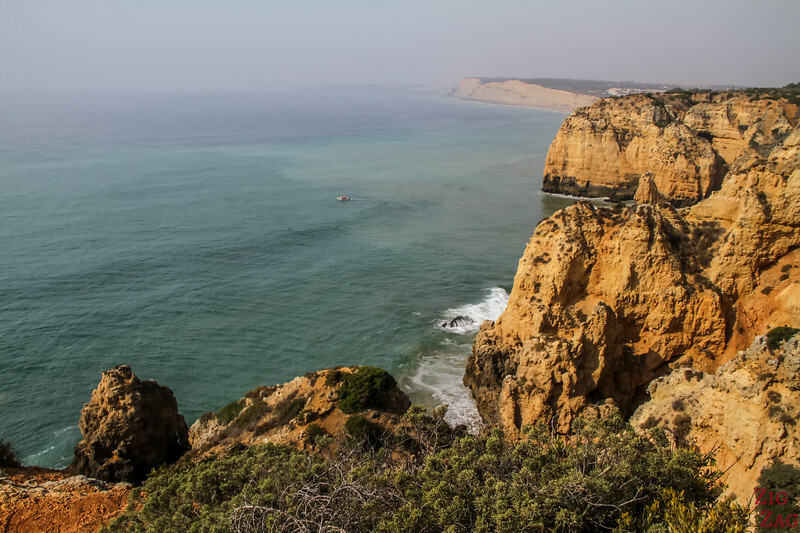 That's because I opted for the Algarve cave boat tours from Benagil Beach to see the Benagil Sea Cave (East between Portimao and Albufeira). And it was amazing! 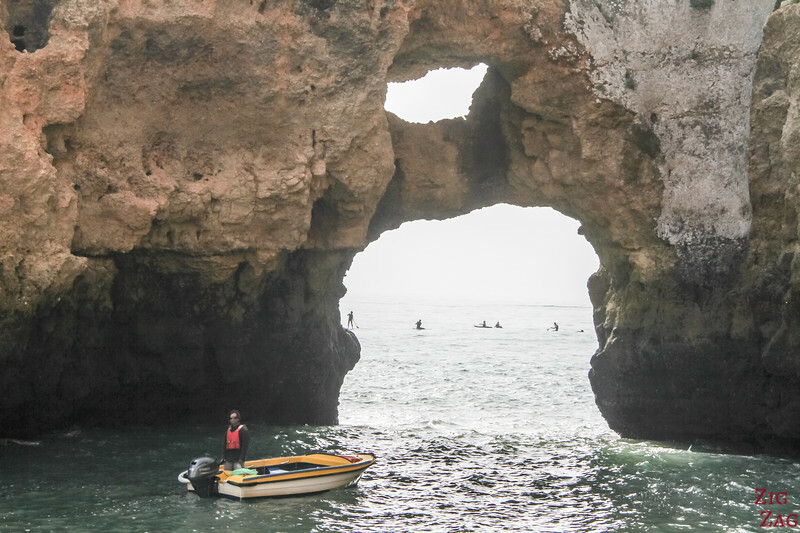 And I did not find bloggers who have wrote about it, but you can have a look at this video to see what a Ponta da Piedade Boat Trip looks like. 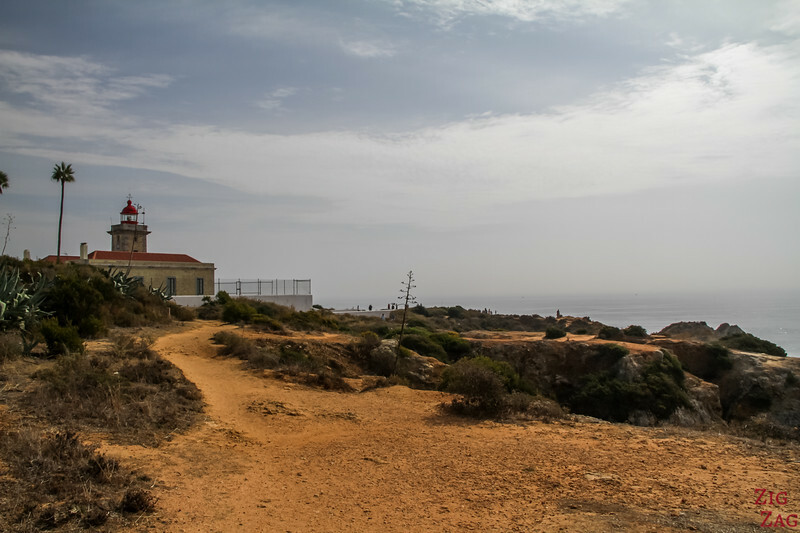 Right in the middle of the promontory, at the end of a parking is the lighthouse. It is not open to the public. Its yellow quadrangular tower was built between 1912 and 1913, electrified in 1952 and automated in 1983. The views East and South of the lighthouse are the most interesting with all the work of erosion. 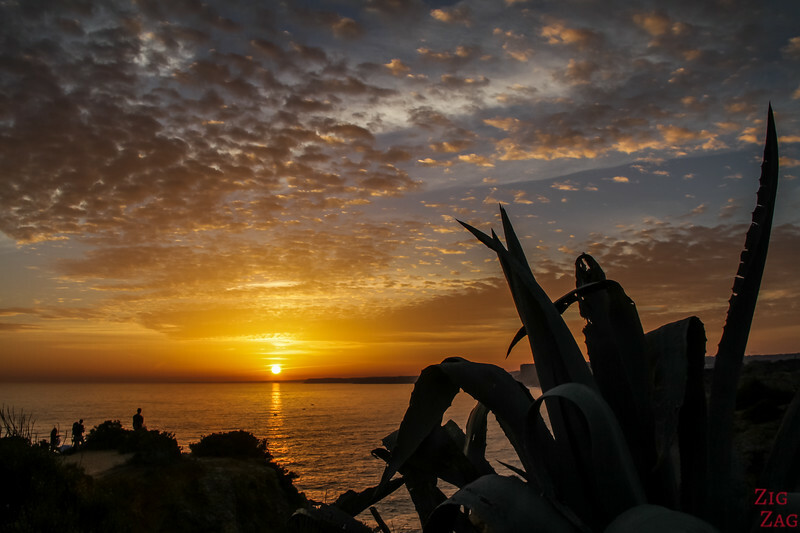 With a South orientation, the Algarve region is not the best to watch sunrise and sunsets. 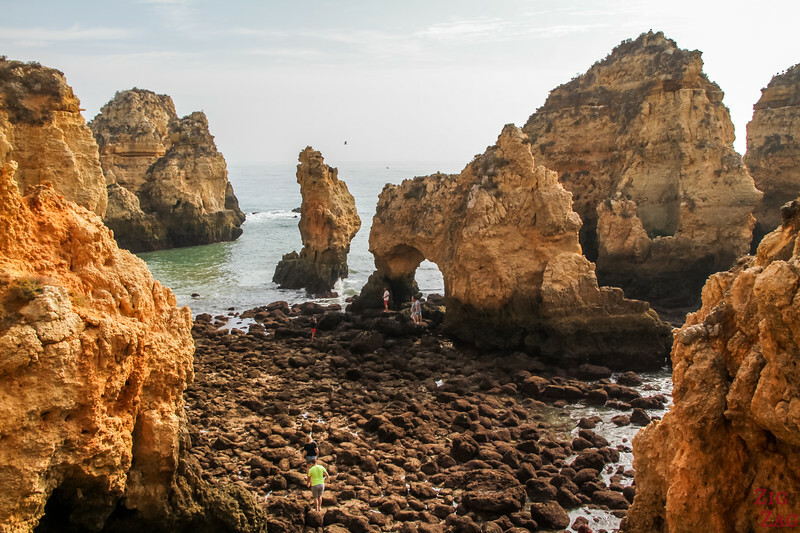 Ponta da Piedade is the exception. 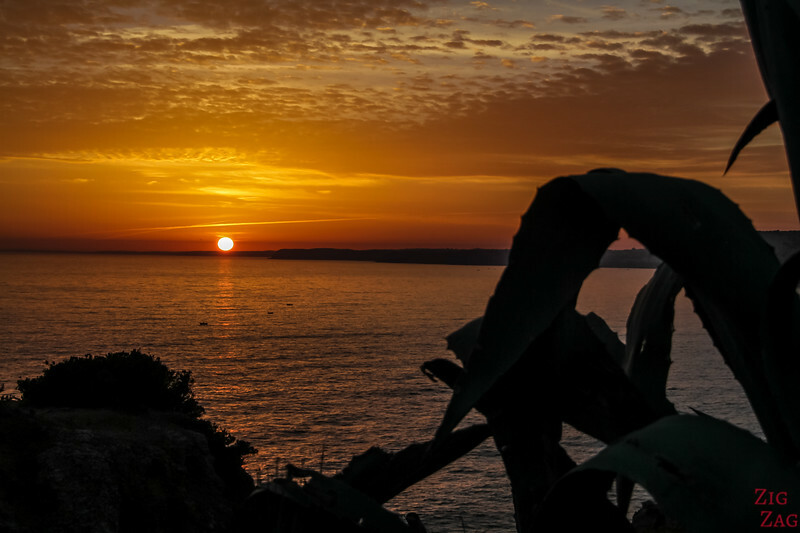 As it is a promontory extending South of the surrounding coastline it offers a great view for sunrise and sunset. 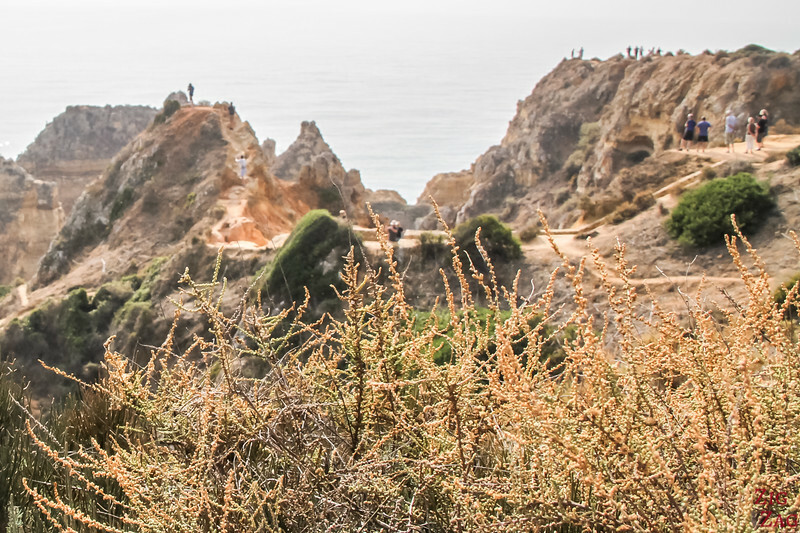 Wear good footing to explore the cliffs and be careful! 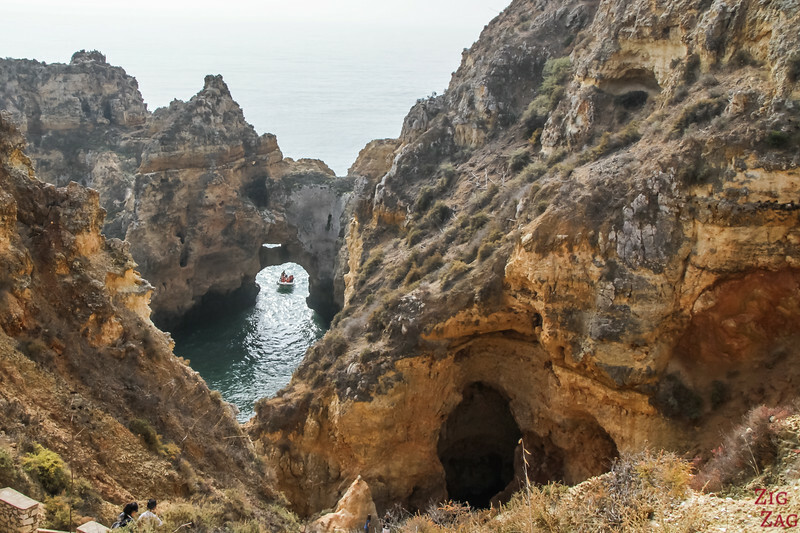 The Boat trips is the areas are often called Grotto Trips (Visita as Grutas). 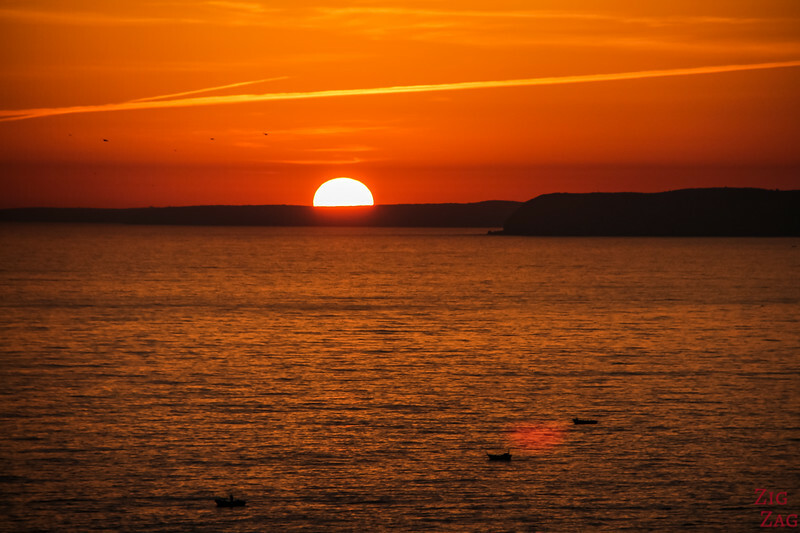 You can visit with local fishermen or bigger companies such as Seafaris (the one my accommodation recommended), Bluefeet or Happy Time. ALl have good reviews on Tripadvisor as of beginning 2017. 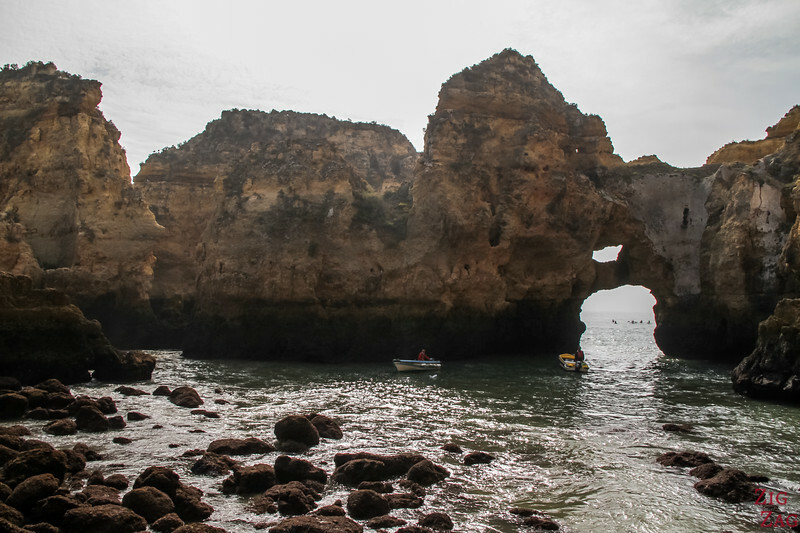 You can explore by Kayak with KayakTours or KayakAdventureLagos or Ezride Ocean Kayak. 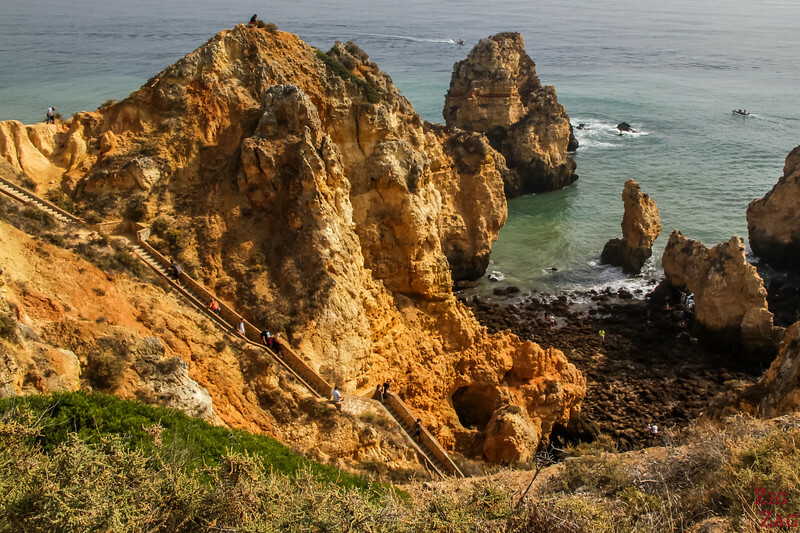 All 3 depart from Praia da Batata in Lagos. 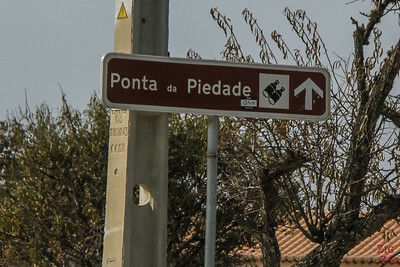 Kayak Center departs from Praia Porto Mos. 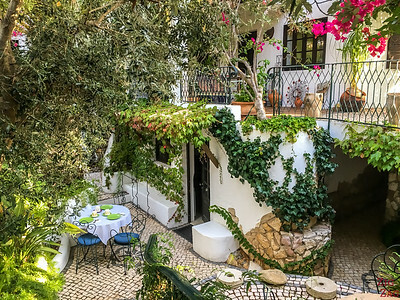 All 4 have very good ratings on TripAdvisor as of beginning 2017. 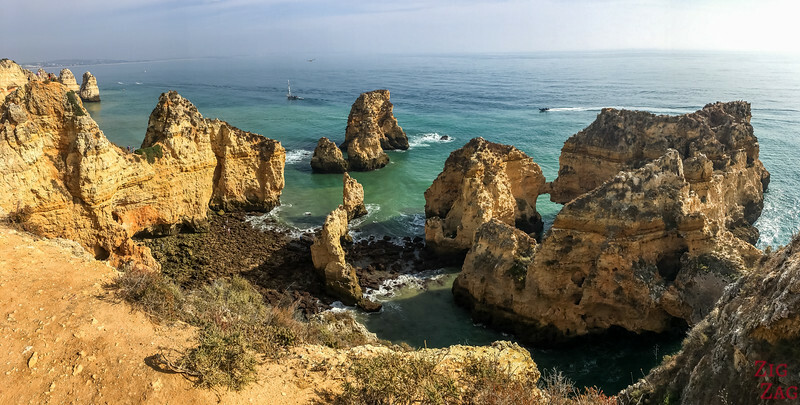 Lagos is a great place to stay in the Algarve, especially if you want to watch sunrise and sunset from Ponta da Piedade. The 2 links below are affiliates. 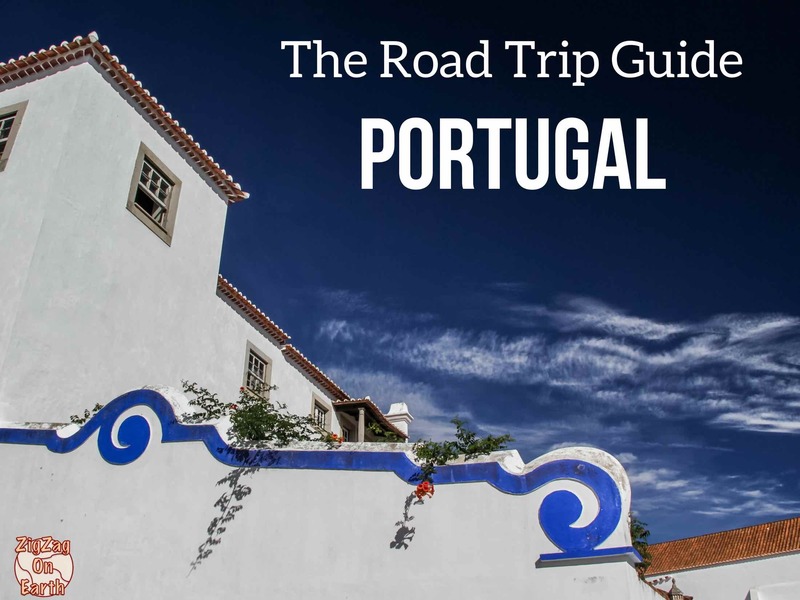 When you use them to book your accommodations, I get a small commission which helps me continue this blog and provide you with photos and info to plan your trips. Thanks for the support. 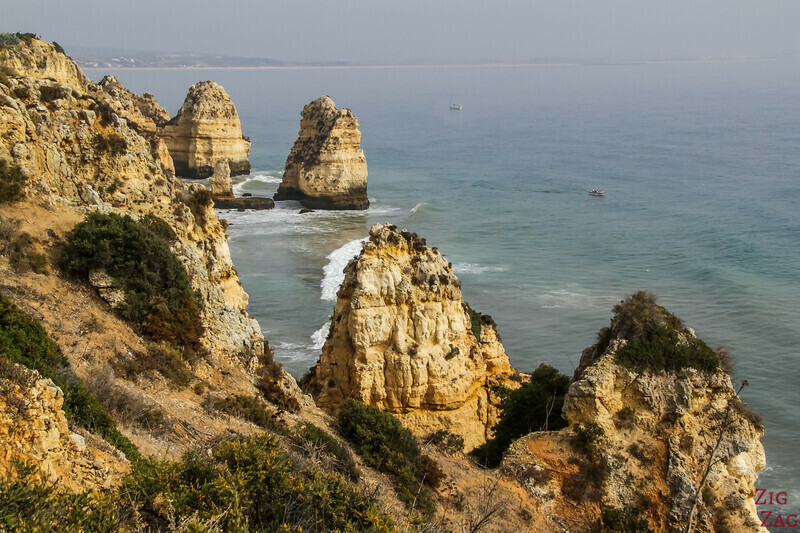 Don't you find this coastline mesmerizing?